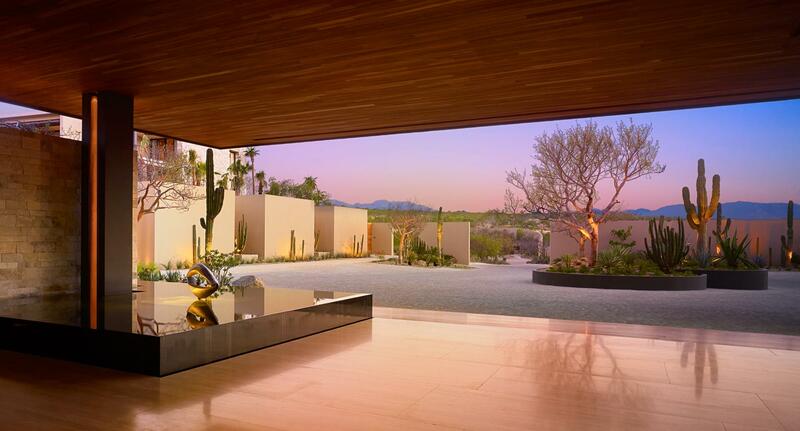 Los Cabos is Mexico's preeminent vacation spot, a leader in the luxury resort scene. 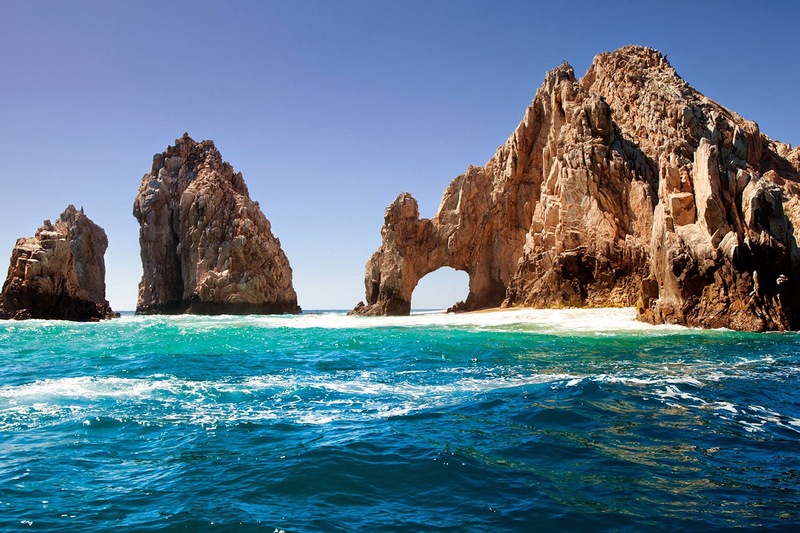 Located at the southernmost tip of the Baja Peninsula, Los Cabos is made up of two cities, the cosmopolitan Cabo San Lucas, where the famous rock formation known as "El Arco" and the Sea of Cortez meets the Pacific Ocean, and colonial-style San Jose del Cabo, “the Corridor”, a 20-mile stretch of dramatic ocean views and resorts for all types of travelers. This region offers something for everyone- : stylish resorts with incomparable hospitality, delectable fusion cuisine, water sports such as world-class sport fishing and unparalleled nightlife.